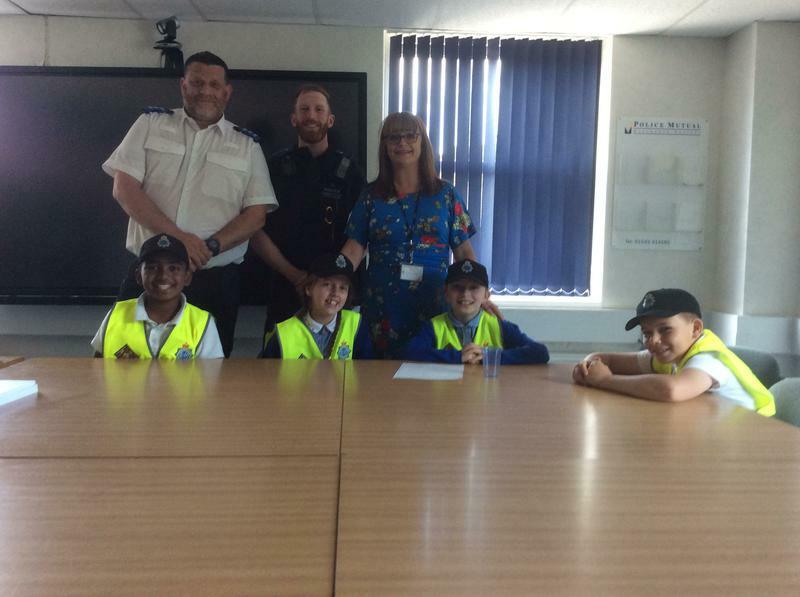 As part of our Health and Well being week, some of our Mini Police attended Walton Lane Police Station where they were engaged in a local speed operation. 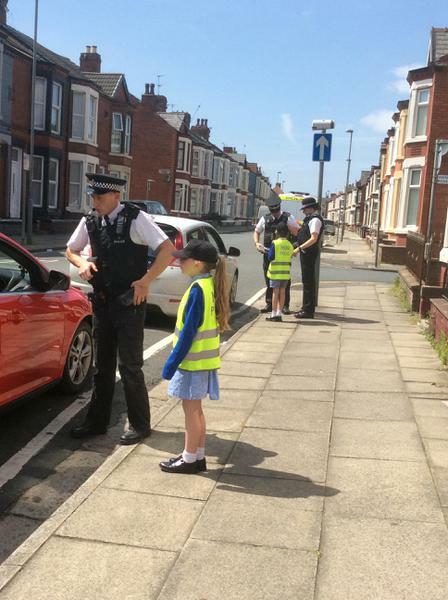 Here, the children saw Officers check the speed of vehicles travelling down Walton Lane. 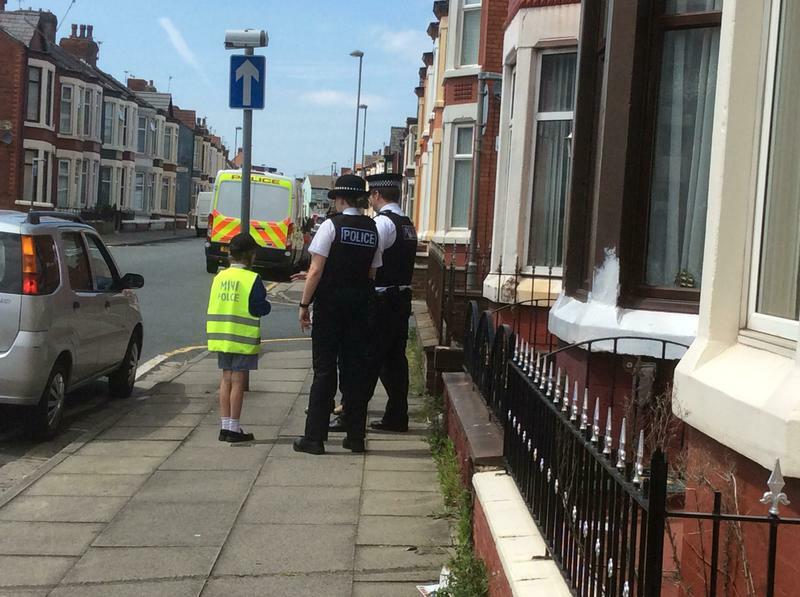 Some drivers were spoken to by the Police, whilst others were spoken to by our Mini Police. 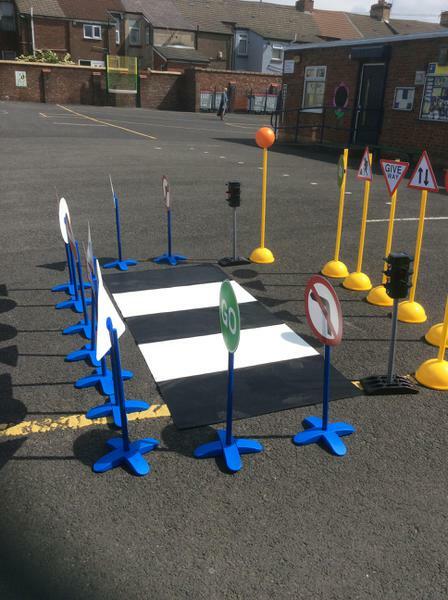 The children set up a Mini Police Court inside the station and asked drivers a range of questions regarding their speed, including the implications of their actions and dangers on our roads. Walton Lane has a maximum speed limit of 30mph. 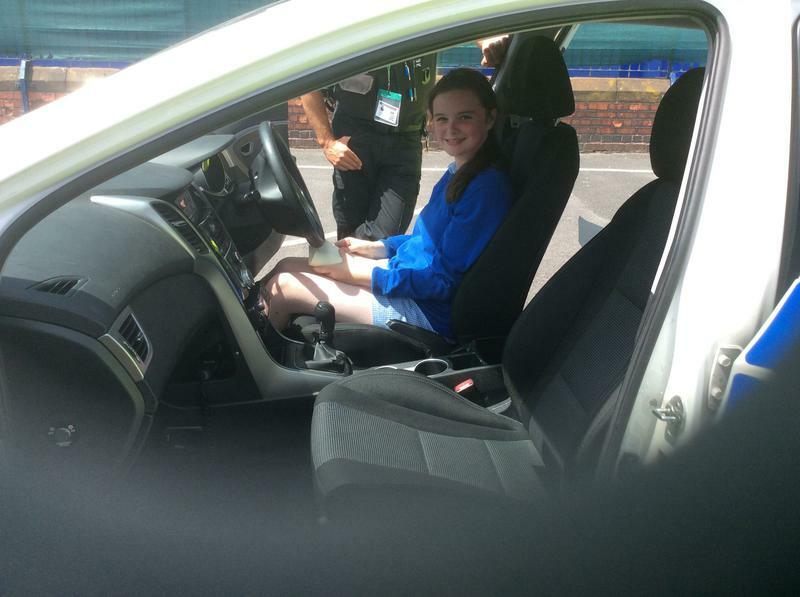 Some drivers believed it to be 40mph. 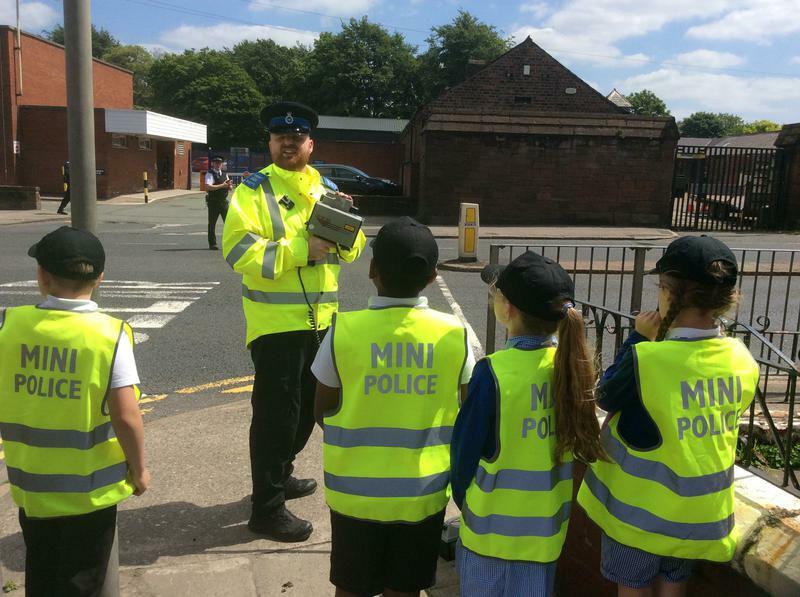 Our Mini Police were providing safe messages to the public to drive safely and slowly near our school. 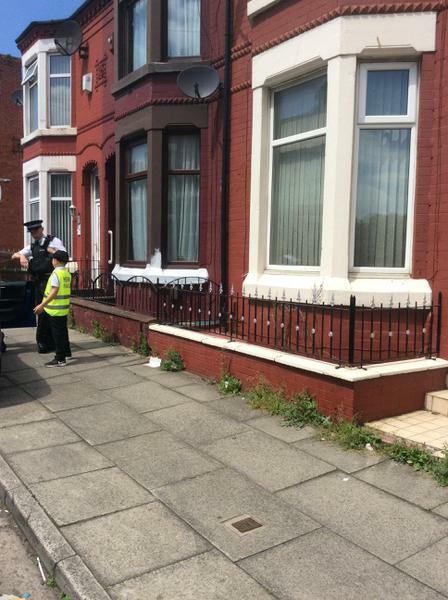 With special thanks to the Officers at Walton Lane for their help and support. 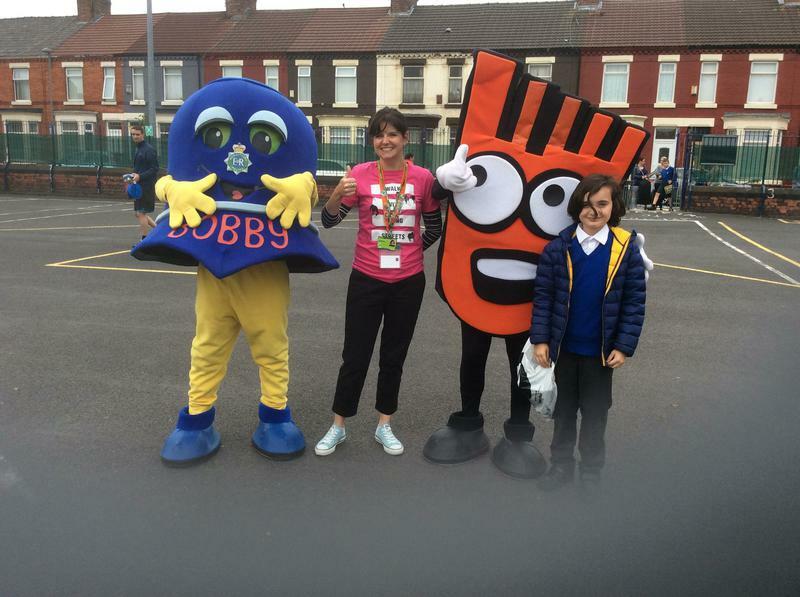 On Wednesday 6th June 2018, our School Nurse visited Gwladys Street and spoke to some of our children regarding dental health. 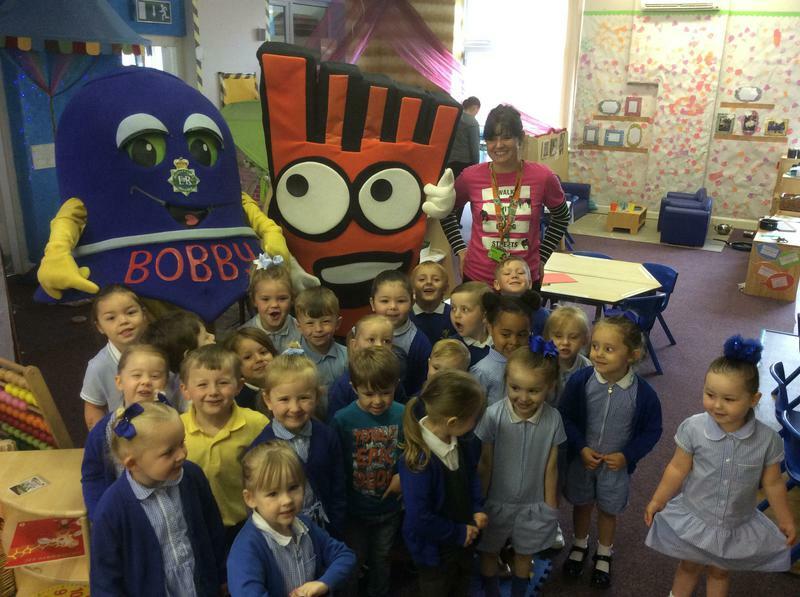 The children learned the importance of brushing teeth daily and making healthy food choices. 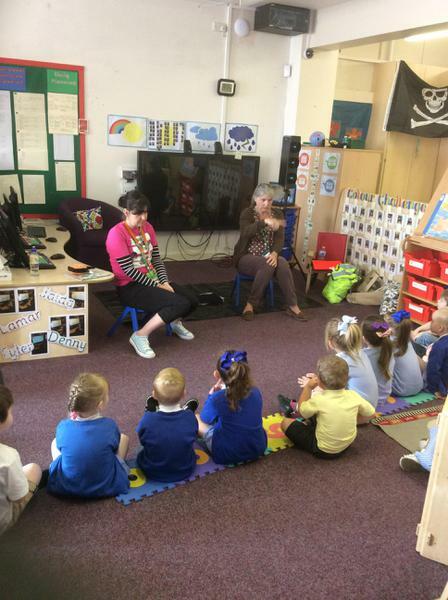 They became aware of some of the high sugar content in our food and drinks. 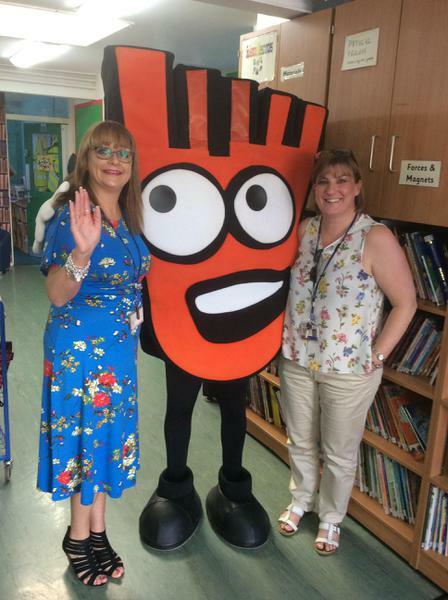 With special thanks to our School Nurse. Should you wish to speak with her, please contact the school office or Learning Mentors. 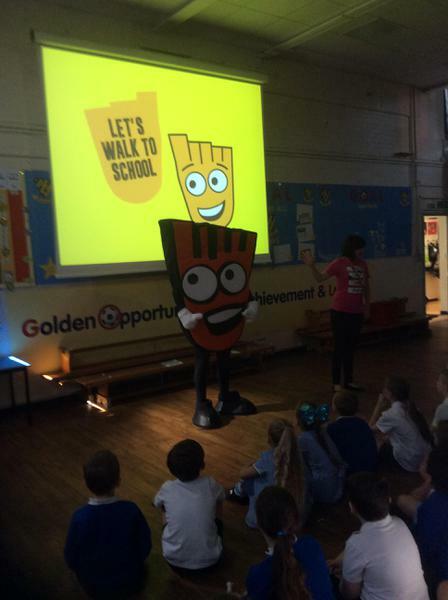 As part of our Healthy Choices, our school engage in Walk To School with support from Living Streets. 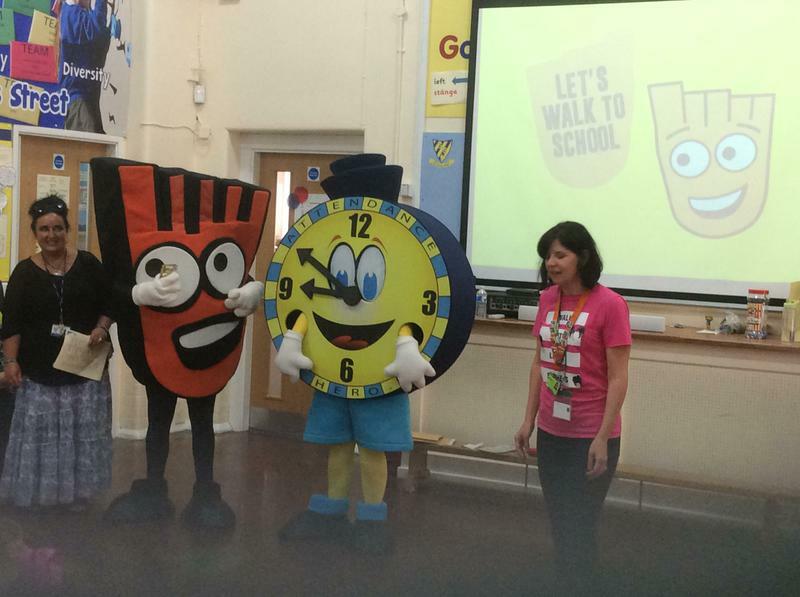 This week, our children attended assemblies where they met Strider and Gwladys our mascots. 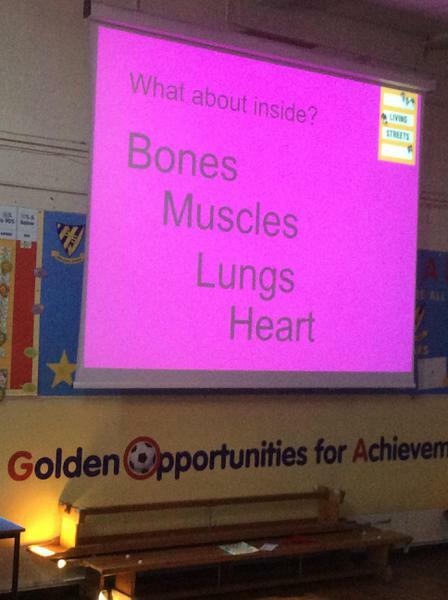 The children spoke of the different parts of our bodies we use when walking and exercising. 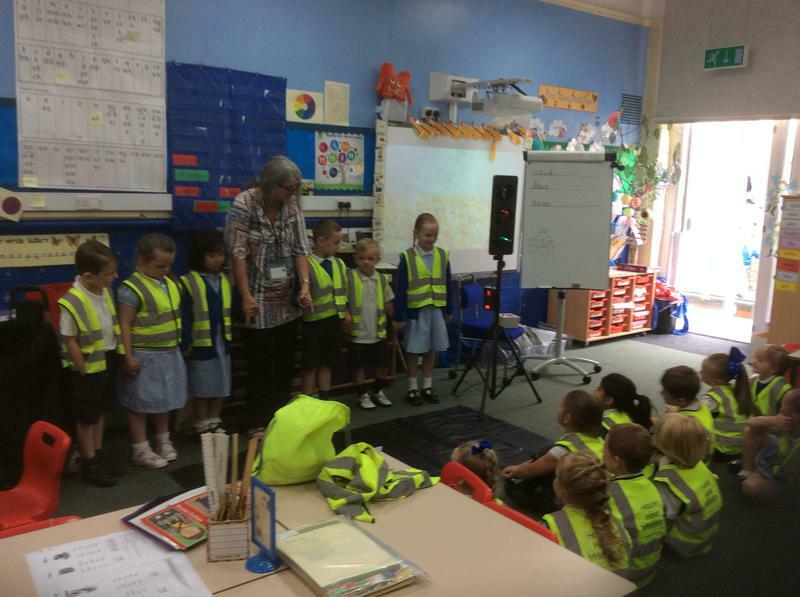 Year 2 won the trophy for the month of May, as they were top scorers in walking to school! 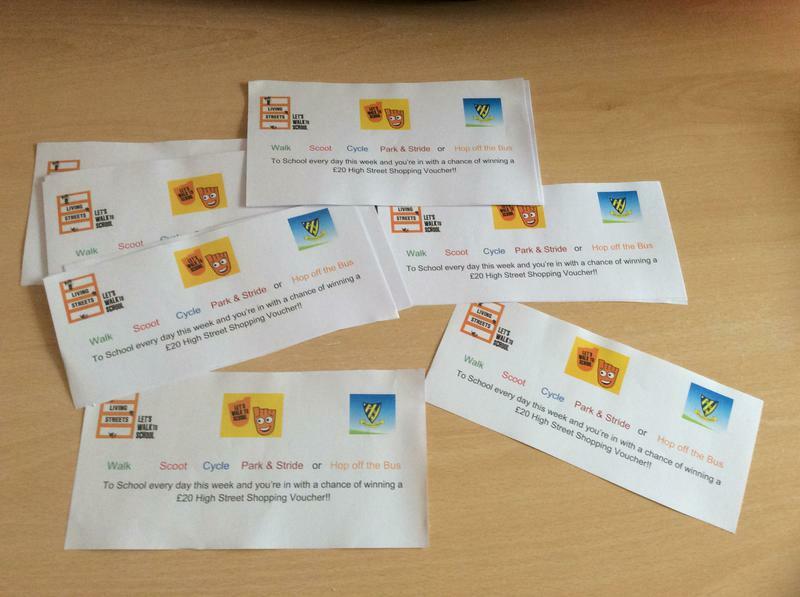 During our Health and Wellbeing week, all children who walk to school daily, will be placed into a draw to win a £20 High Street Voucher! 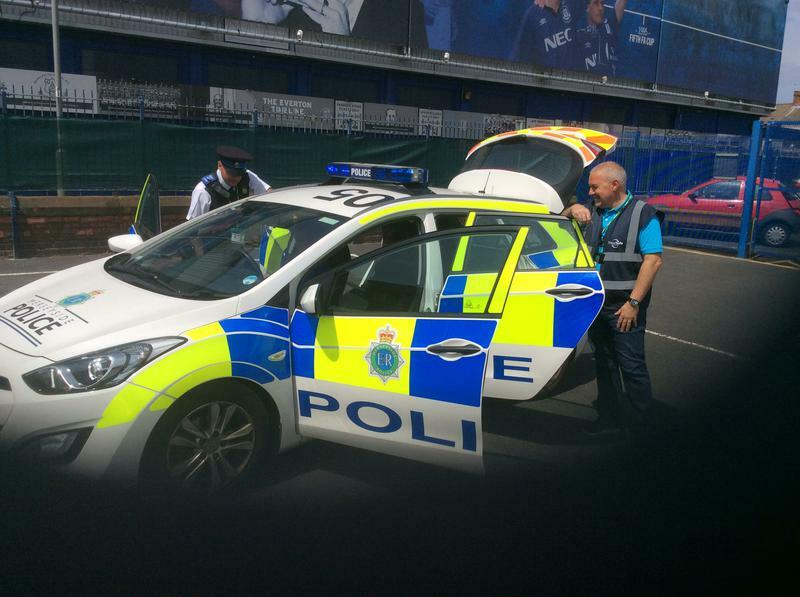 Week commencing 4th June 2018, Gwladys Street had a visit from Merseyside Police and Merseytravel. 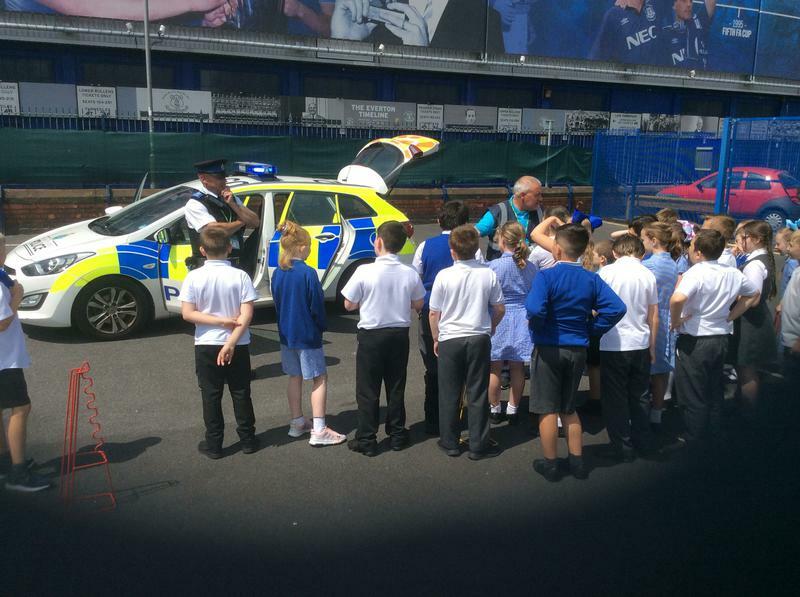 Here, our children learned about travelling safely on the roads, the dangers and the role of a Police Officer and using public transport. 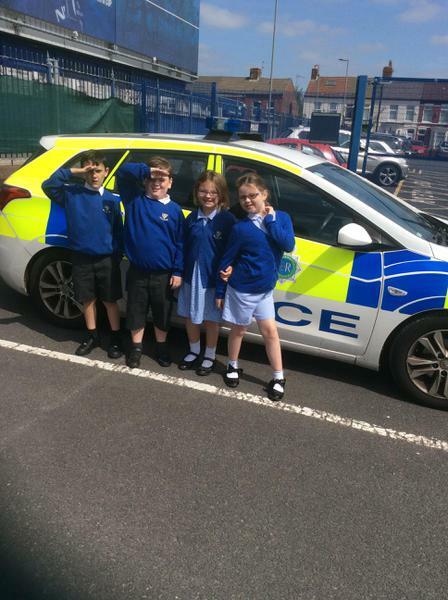 The children had the opportunity to see inside a Police Vehicle and ask lots of questions! 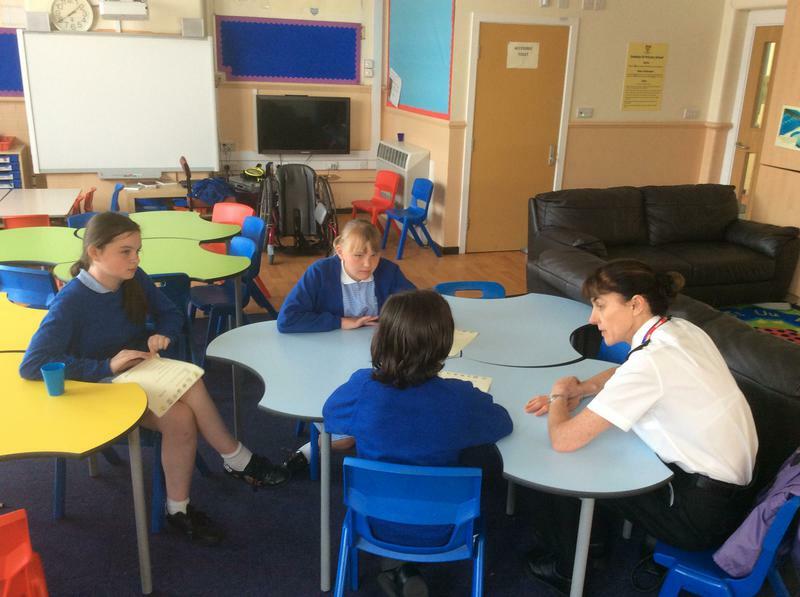 As part of the day, we received a special visit from The Assistant Chief Constable of Merseyside Police. 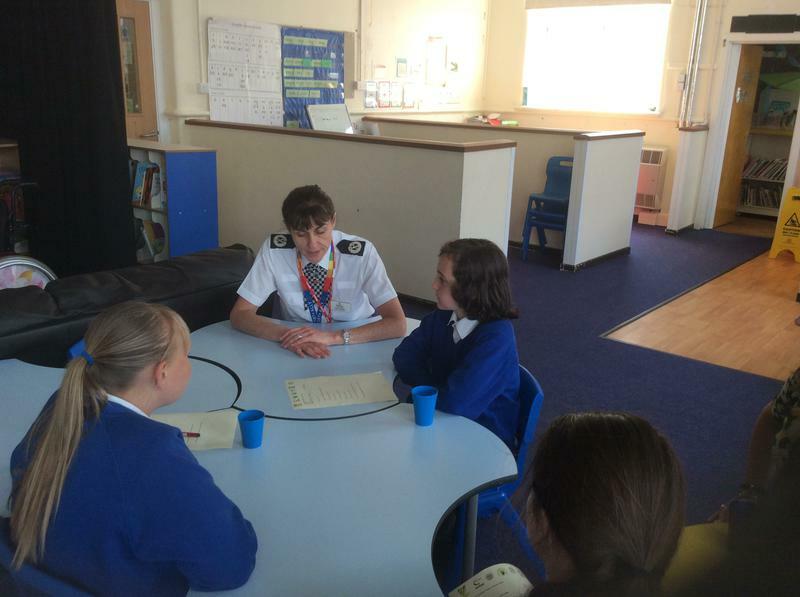 Some children prepared a question and answer session in order to interview the Assistant Chief Constable. 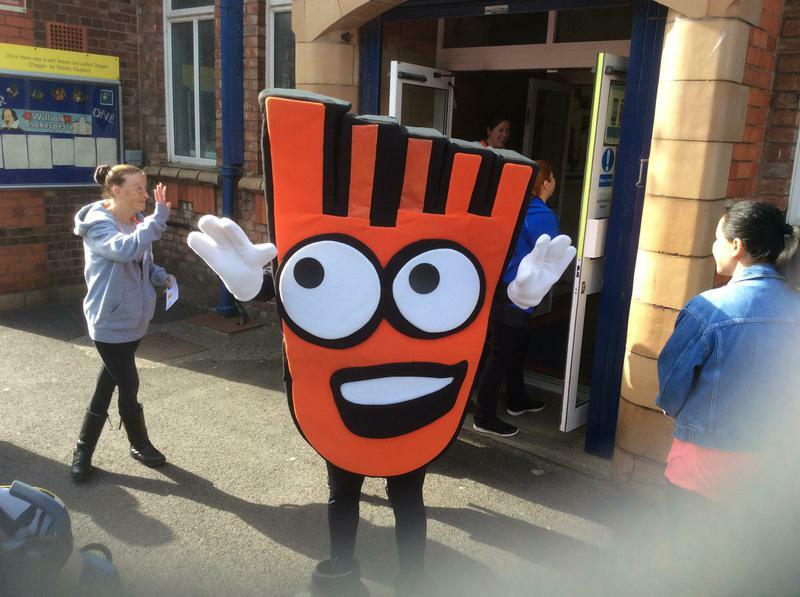 She seemed very impressed with our School! 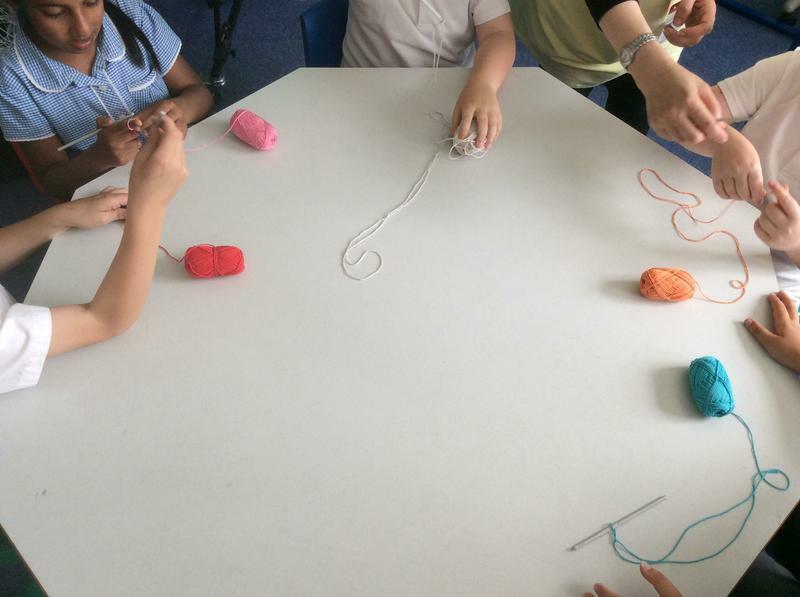 Some of our Year 3 children recently attended a Knit and Nat session at Gwladys Street School. 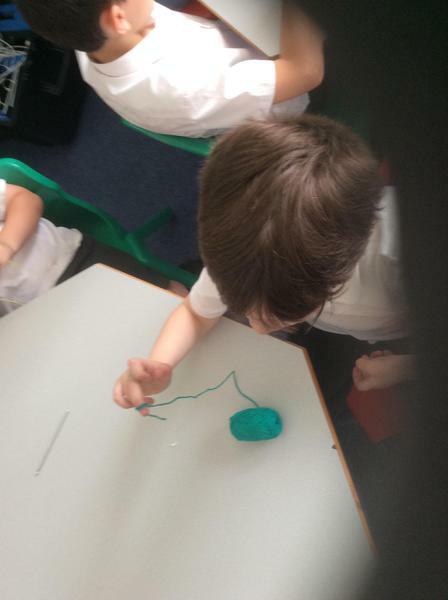 Here, the children learned how to knit and crochet, using their fine motor skills. The children were very creative with their work, whilst relaxing and chatting to their friends. 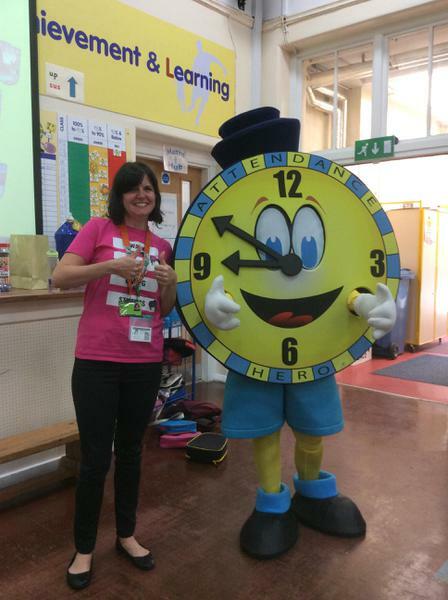 The children had a lovely relaxing afternoon and would certainly love to do it again! Some of our Key Stage 1 children took part in a morning of Yoga. Here, they learned of the power of the breath in order to relax and calm the mind. 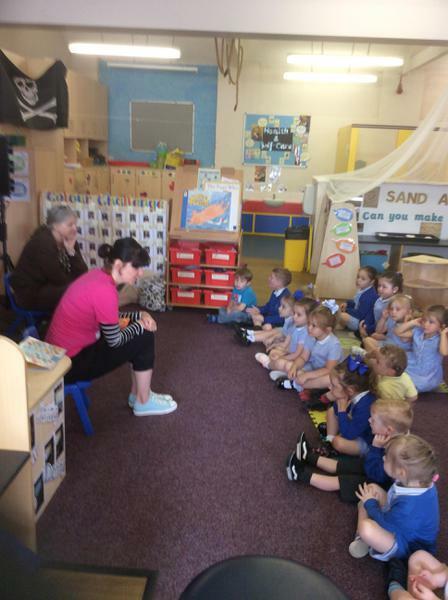 The children learned some simple yoga poses in a fun and informative way. 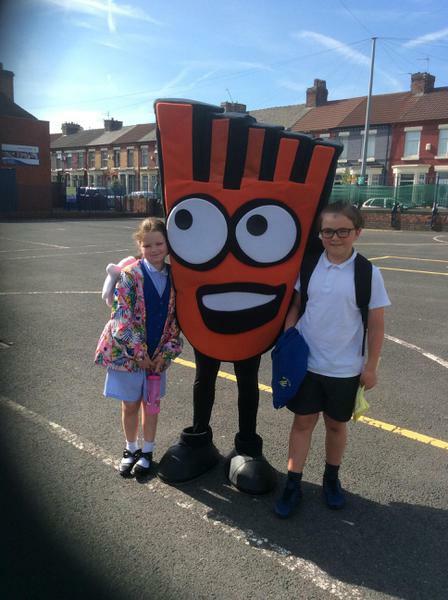 As part of our Health and Well being week, our children attended Calm Central and spent time learning how to be safe when crossing the road. 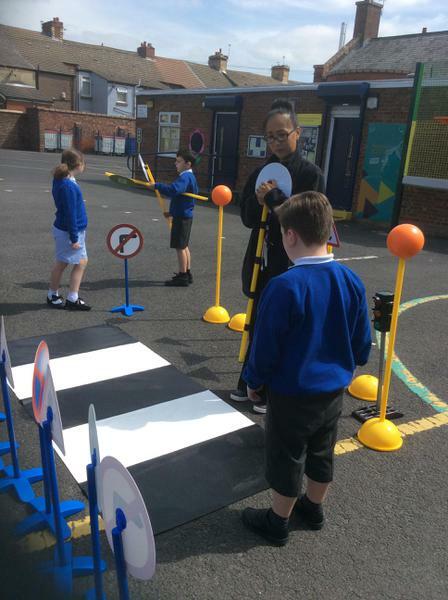 With thanks to Merseytravel for supporting our initiative to ensure we are able to provide road safety props, in order to act out real scenarios. 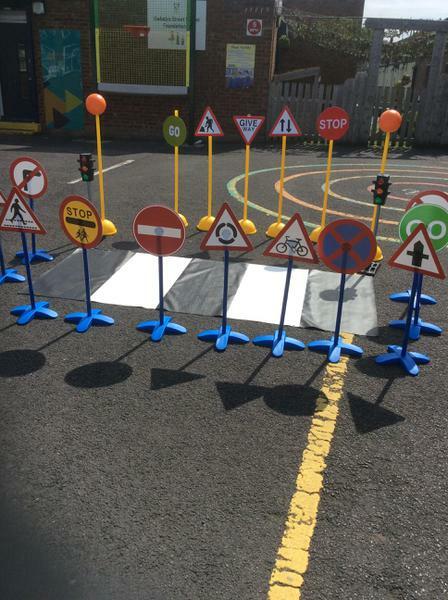 Some of our Nursery children, including KS1 learned about crossing the road safely and the dangers we face on our roads. They learned the importance of holding hands whilst crossing. 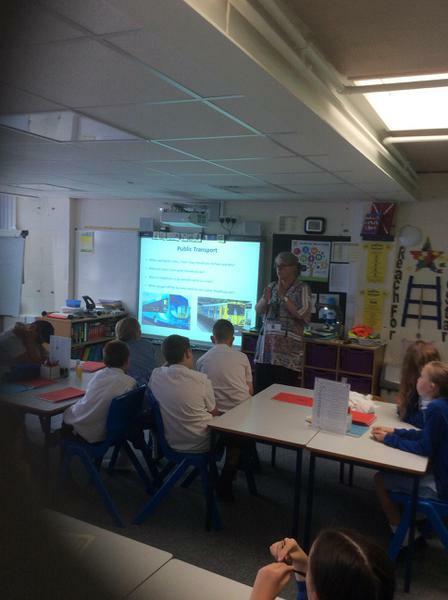 Our Year 6 children discussed the importance of travelling safely when they begin their new journey to Secondary School. 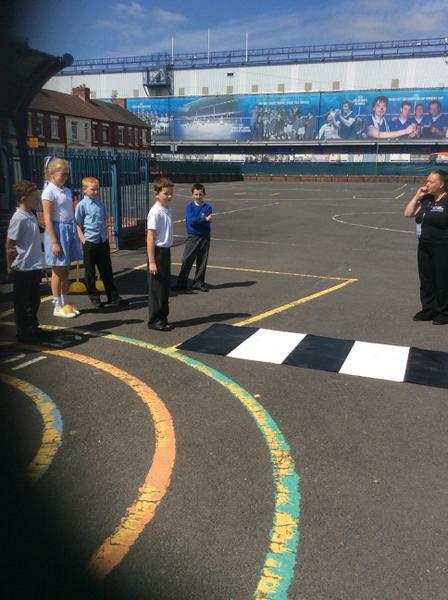 Week commencing 4th June, some of our Year 5 children have participated daily in Playground Leadership sessions. 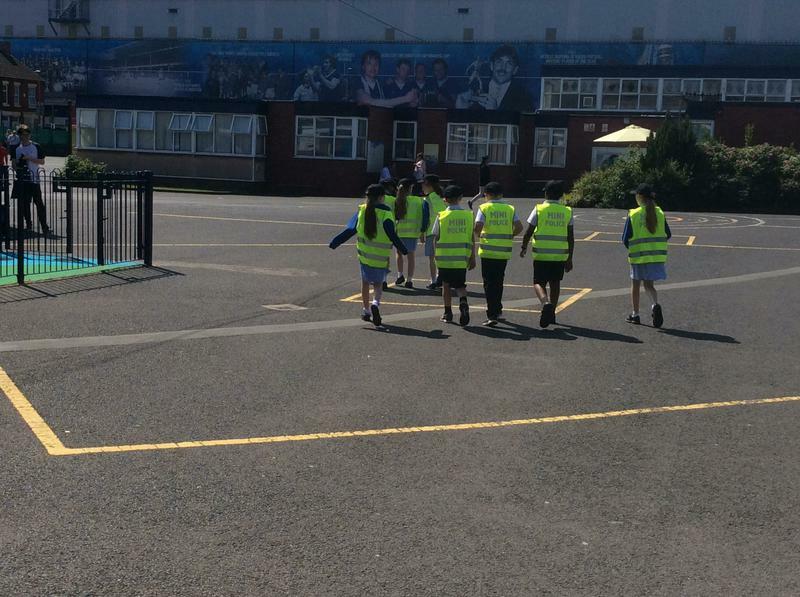 As a result, our Year 5 children will be able to practise and use their newfound skills in preparation for Year 6, where they can support the younger children during lunchtime with sport and play activities. 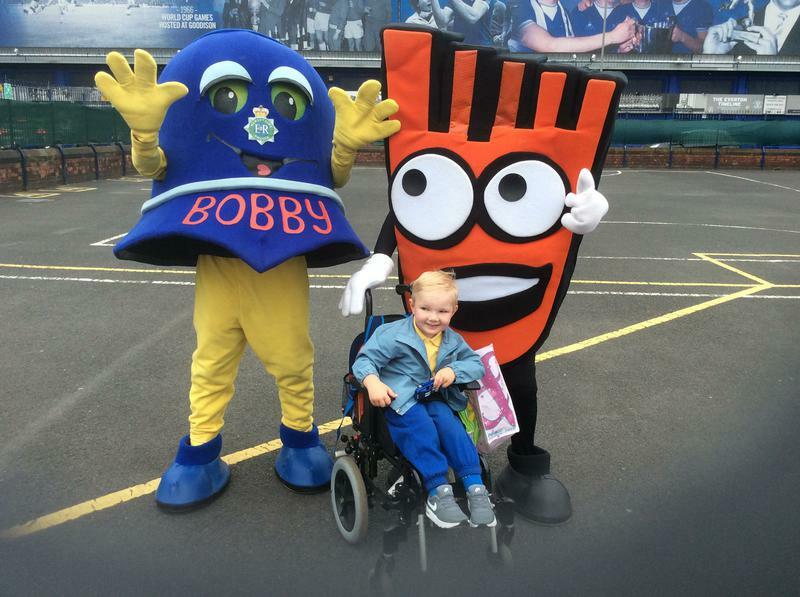 With thanks to Everton In The Community for supporting us with this.